After long months of wet and cold spring, sunny days are just around the corner of London and it is a perfect time to rediscover London with warm weather and sunny evenings. April brings many remarkable events to come out of winter’s shell. Here we have got few best things to do in London during April 2016 for Which London Airport Transfers are going to provide their Executive car services. 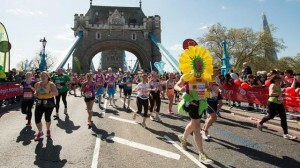 Virgin London Marathon, one of the World’s largest road races returns to capital city London in April 2016. Around 26.2 miles route and 38,000 runners are participating in which few are serious competitors, celebrities and some people participate for raising money for their favorite charity fund. The race kicks off at Greenwich Park with thousands of spectators, sounds of band, cheering crowd, drubbing feet and makes their way through Charlton and Woolwich and looping through East end of London and Crosses Tower Bridge circling Canary Wharf and heading west to Embankment, Parliament Square and finally stretches to finish line at The Mall by Buckingham Palace. St. George Day is celebrated in remembrance of Patron Saint in England and shares the 400th anniversary of Shakespeare’s death on 23rd April. 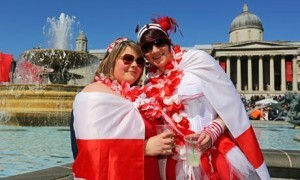 Trafalgar Square is festooned in Red and White Color on British National Day with varied collection of English live music, dance, delicious food, family games and Cookery demos of English dishes from past and present by top celebrity chefs and small farmer’s stalls selling delightful treats. With a traditional atmosphere of a London party and fabulous banqueting area between Square’s fountains, one can enjoy the delicious feast. Fly the flag and celebrate the Heritage of London. This Feast is organized by Mayor of London. 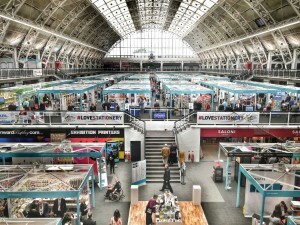 London Stationery Show is a two days event being held from 26th April to 27th April at Business Design Centre. It attracts more than 1200 visitors and 120 exhibitors with international brands and new entrants of market. 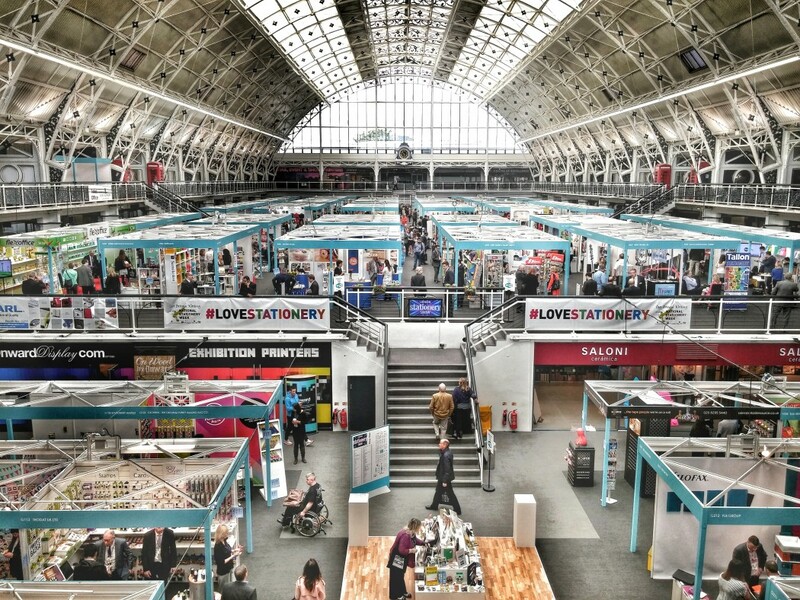 The event makes it easy for retailers and suppliers to showcase their products and services which include art and craft calendars, children stationery gift wraps, paper and paper products, social stationery, daily essentials, scientific instruments, lifestyle and fashion industry products. This year the show is going to welcome several exhibitors such as Pilot Pen Company UK, Ltd (M337), Pavilion Books (M743) and Perfectly Wrapped Presents (G103), the list is endless! 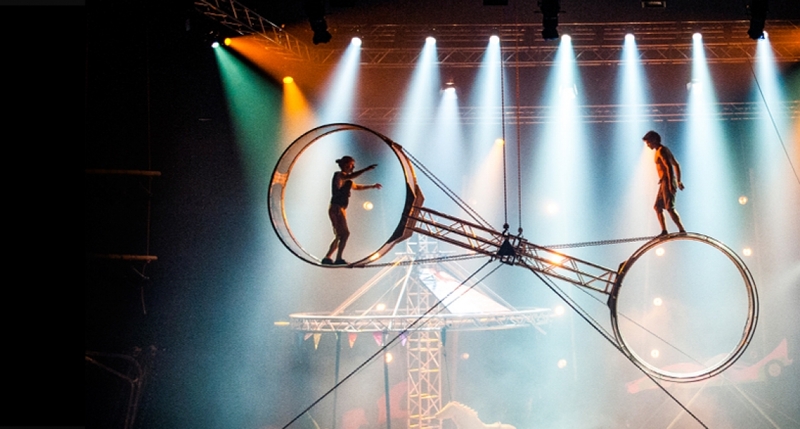 Circus Fest is an international Contemporary circus which returns back with its three weeks full of spectacular events. This fest features World Premieres, Street performances of standard circus companies and many other amazing new productions. The award winning Finnish Race Horse Company will start the UK premiere of super Sunday which will make your pulse racing and will grasp your breath. Britain’s hottest company Barley Methodical Troupe will fly into Roundhouse with Kin. Other than these, many workshops, street dances, aerial skills and hula hoop will also be presented. 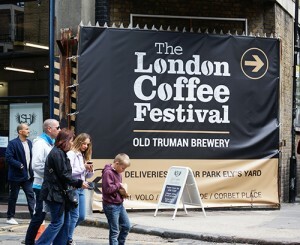 London Coffee Festival is the UK’s largest coffee and artisan food festival. The highlights of 2016 include Espresso Martini Launch Party headed by DJ Yoda, coffee food pairing, latte throw down and school of Chocolate. In the Coffee Masters competition world class Baristas competes for the title. 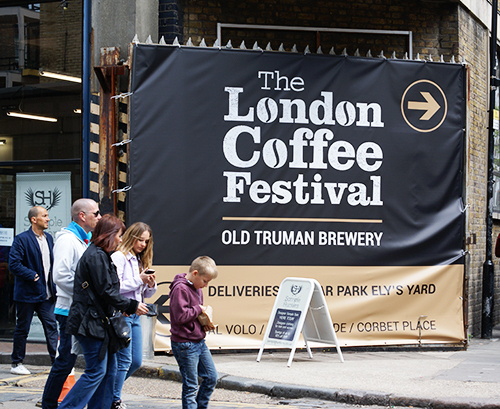 In London Coffee Festival, over 250 artisan coffee and gourmet food stalls, tasting, interactive workshops and demonstrations and many other taste signature dishes will be available. 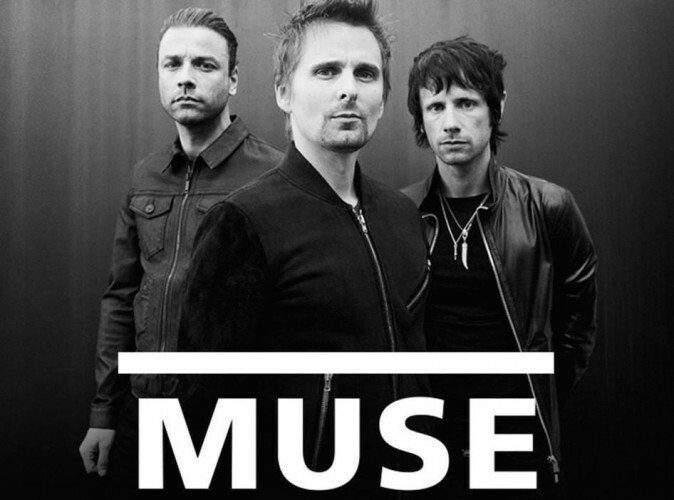 Muse will be performing in the round for the first time in 2016. The mega band comes to 02 as a part of Drones world tour. In Muse you can find something spectacular like 360-degree audio and video sensory experience, fireworks and holograms to accompany their mega prog riffs. 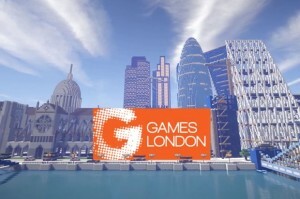 London Games Festival an exciting new celebration of art, culture and business of video games. It includes 15 official events across different locations. From Somerset House to Southbank and Trafalgar Square to Tobacco Dock, London Games Festival is going to celebrate the vibrant and innovative world of gaming. All the events being conducted in London in the month of April gives an amazing experience and travelers from all over the world reach there to gather such amazing memories. So to avoid the last minute rush at London airports, advance booking of the private car is a perfect option for travellers who are visiting London to enjoy these events. London Airport Transfers provides all airport transport solutions from all major airports of London like Heathrow, Gatwick, London city airport, etc. Book for your comfortable and safe journey to all the above locations from London airports. We also provide our premium car services to reach your hotels booked in and around London city. So enjoy the warm evenings in London!